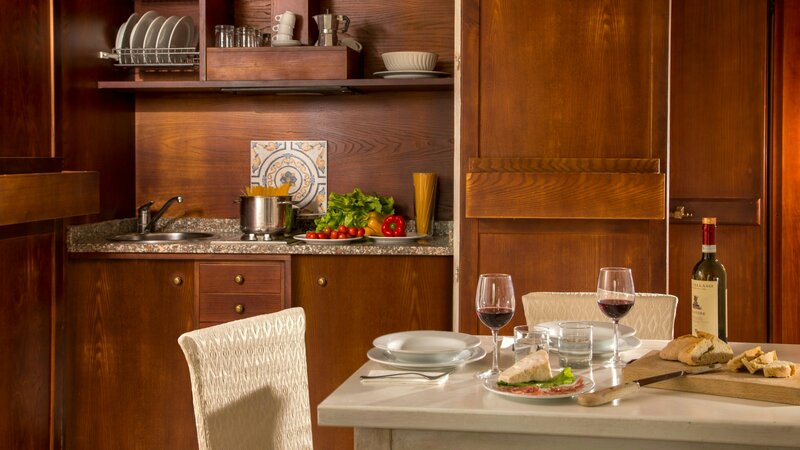 Book now for the best guaranteed rate! 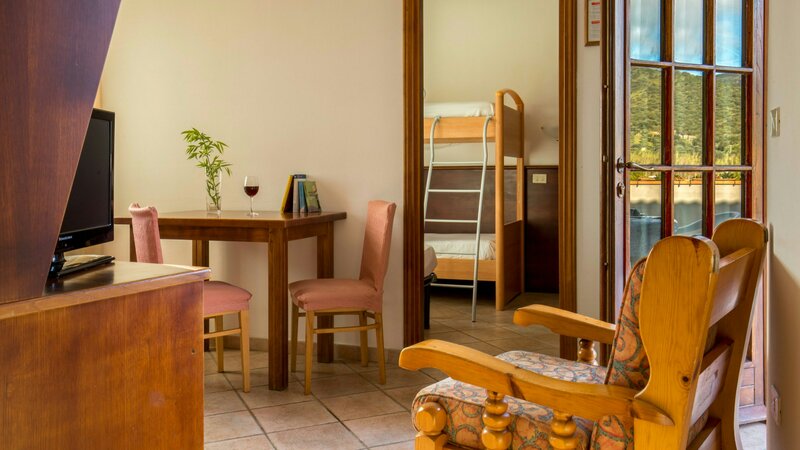 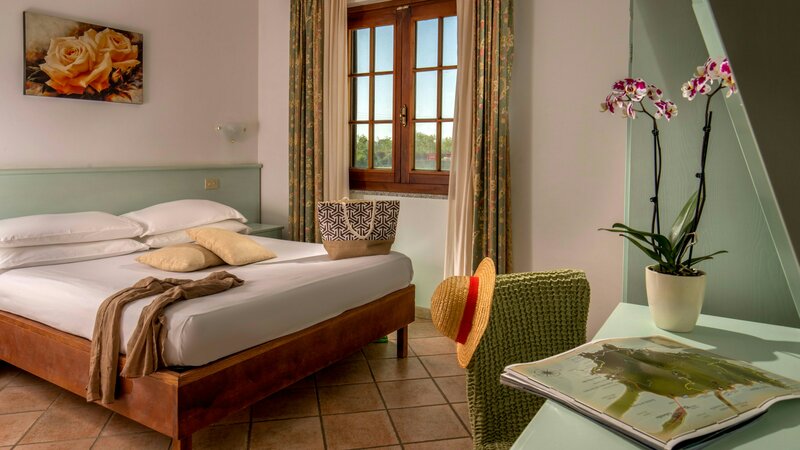 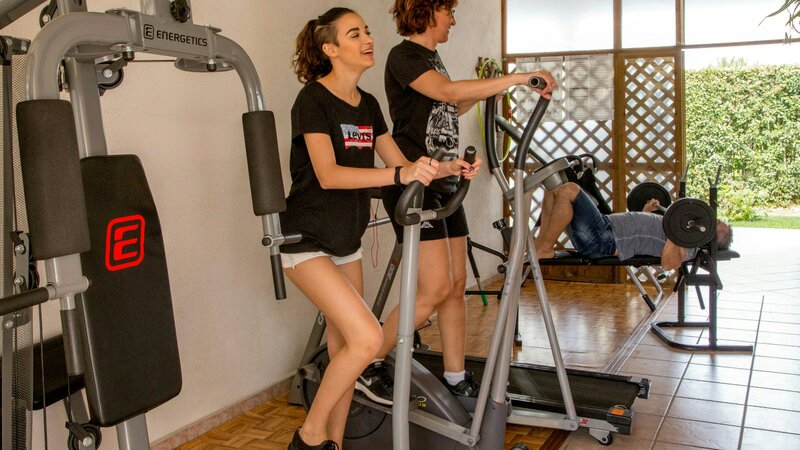 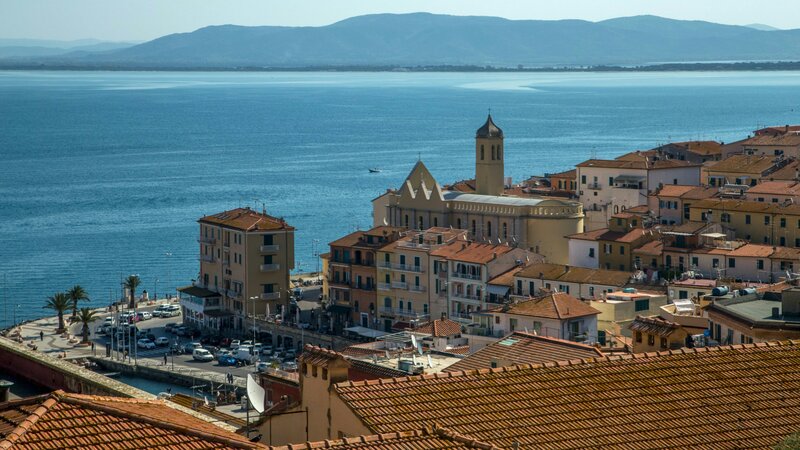 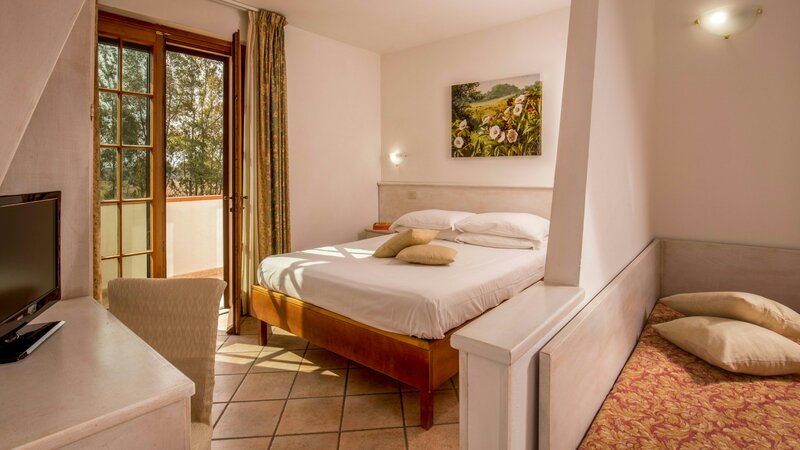 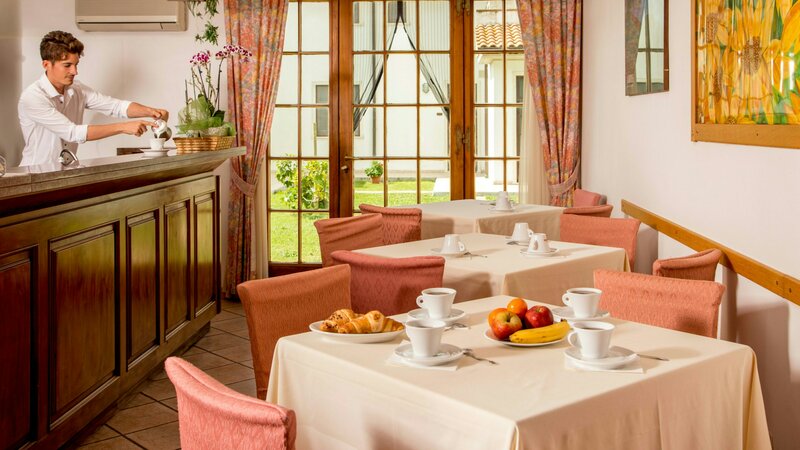 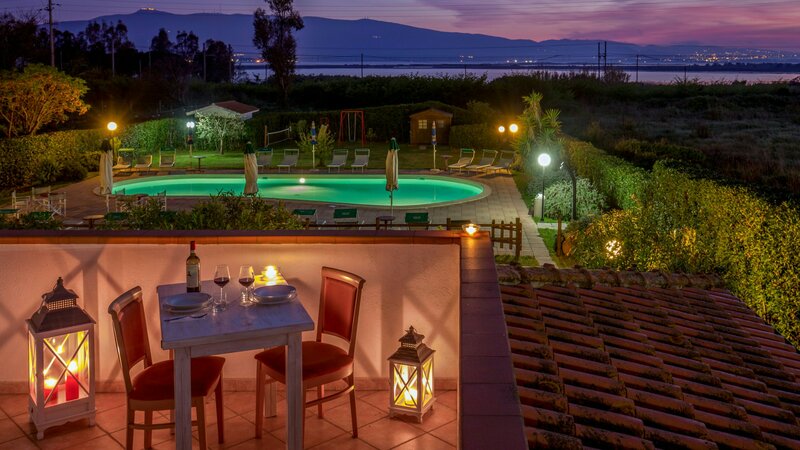 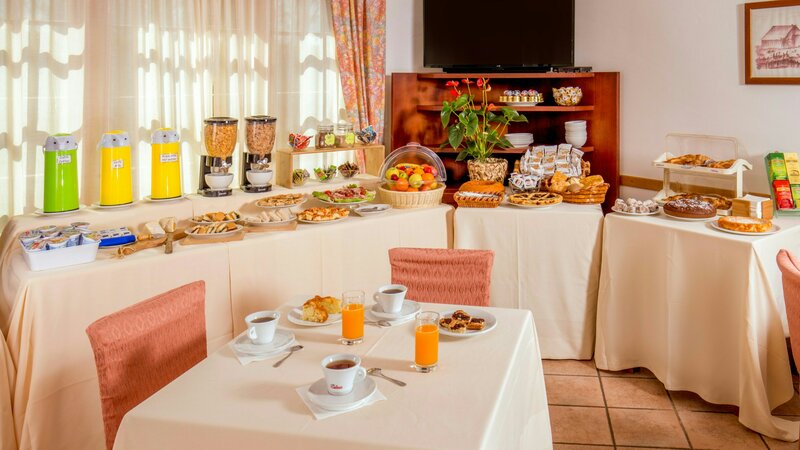 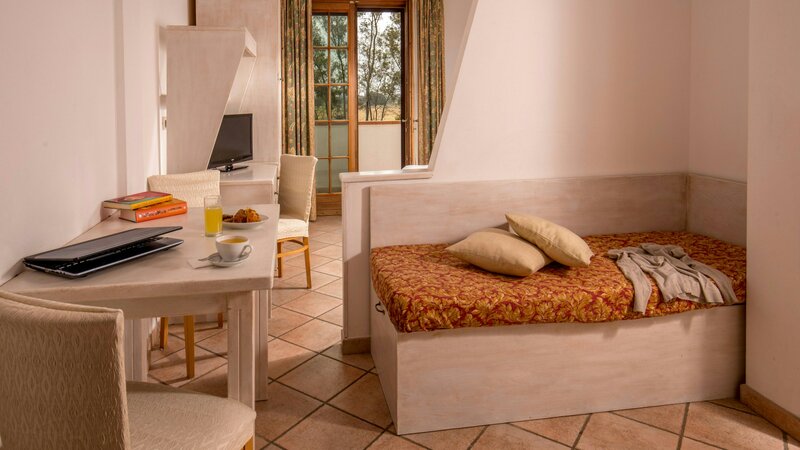 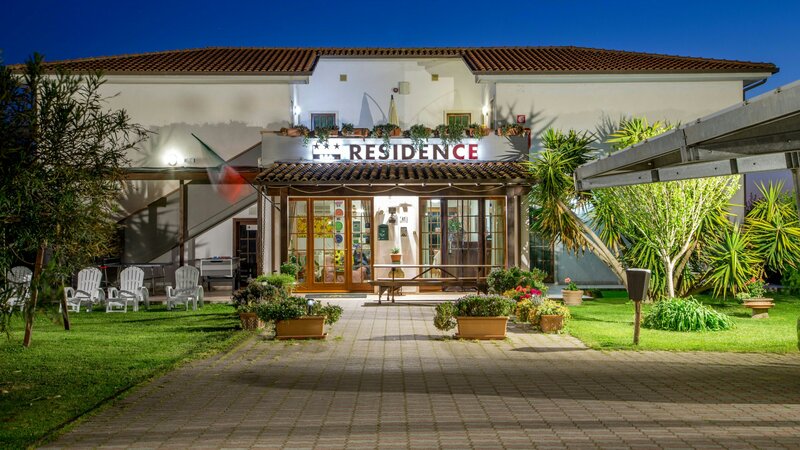 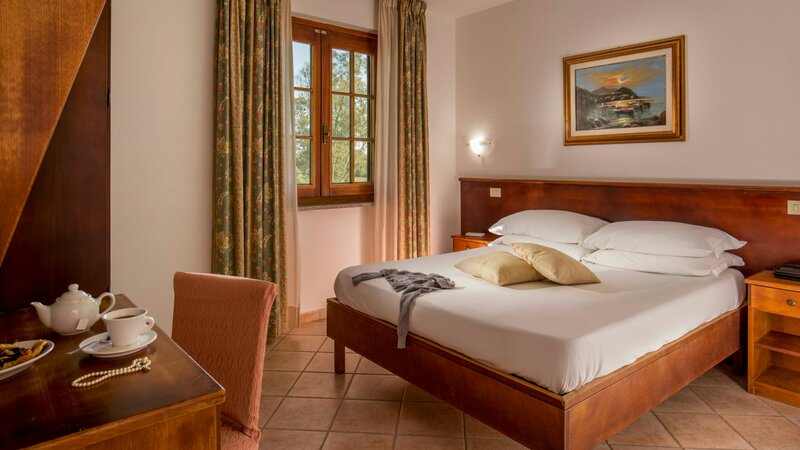 The hotel is situated at the epicentre of various possible itineraries and is adjacent to the splendid scenery of the Orbetello Lake, a very beautiful World Wildlife Fund oasis where the ‘Cavaliere d’Italia’ and the Pink Flamingo are still nesting. 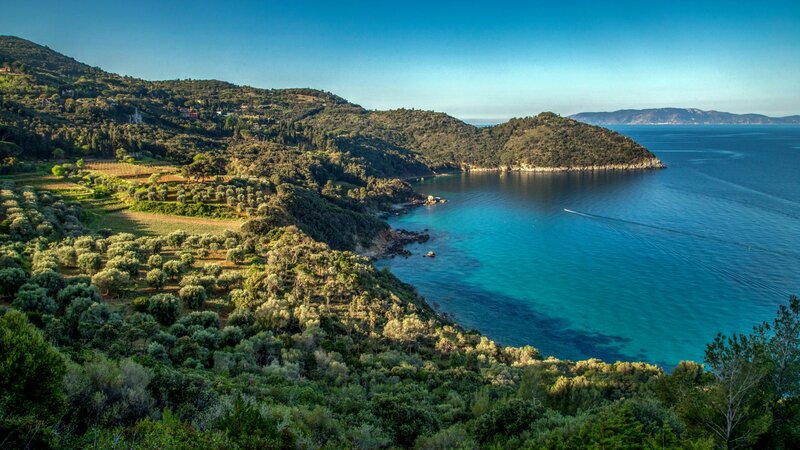 Five kilometres away is the famous resort of Ansedonia with its beautiful beach and at six kilometres the Giannella coastline. 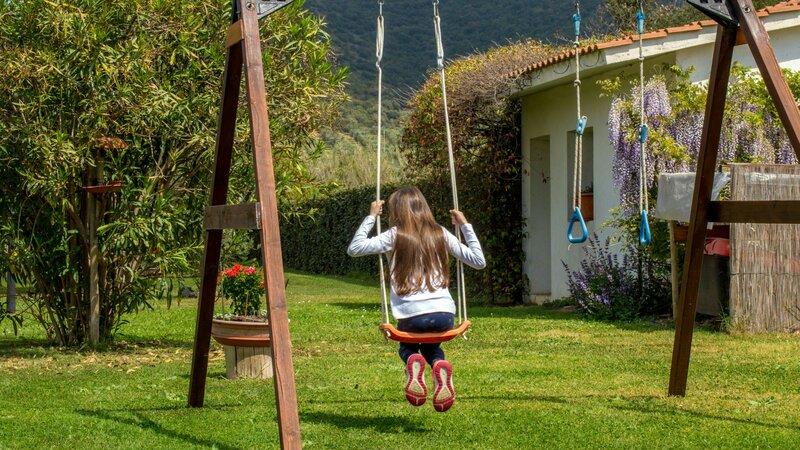 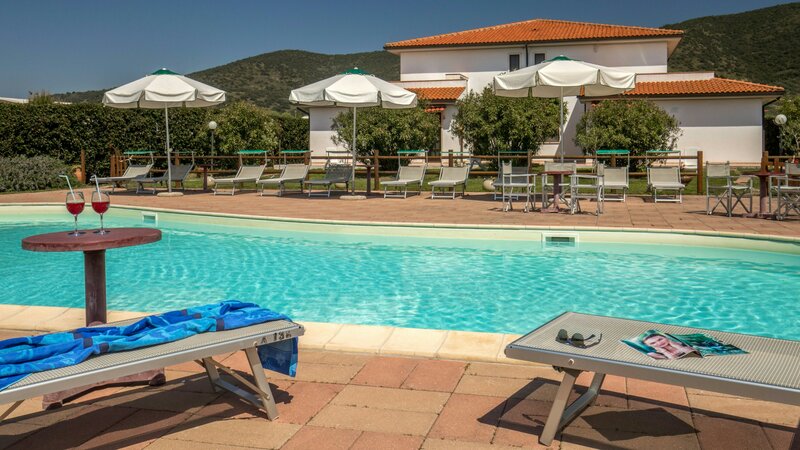 There are numerous points of interest nearby: the Argentario region, the islands of Giannutri and Giglio, Capalbio, the natural park of Maremma, the Saturnia spa, the archaeological excavations of Roselle, Cosa, Vulci and Tarquinia, and the unforgettable atmospheric Tarocchi gardens of Pescia Fiorentina. 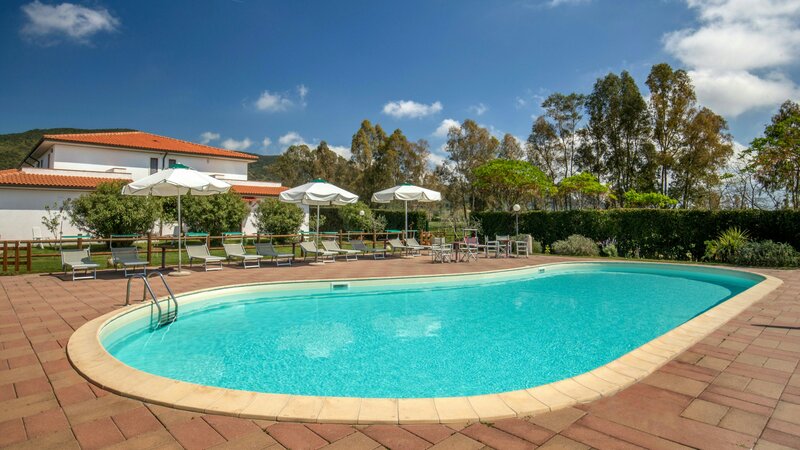 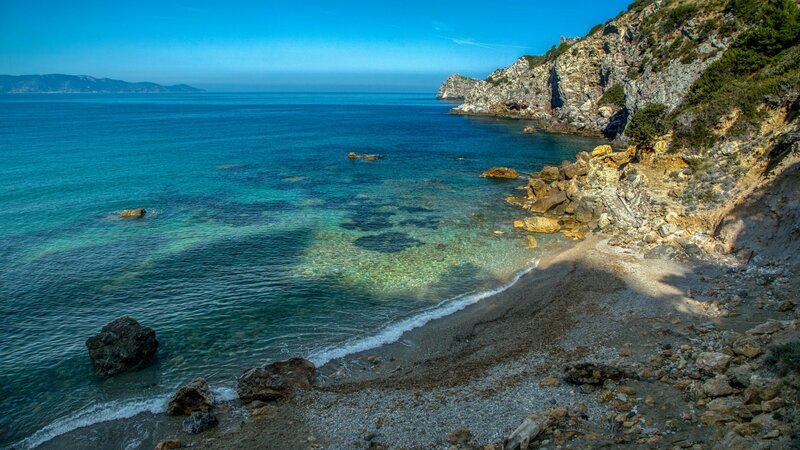 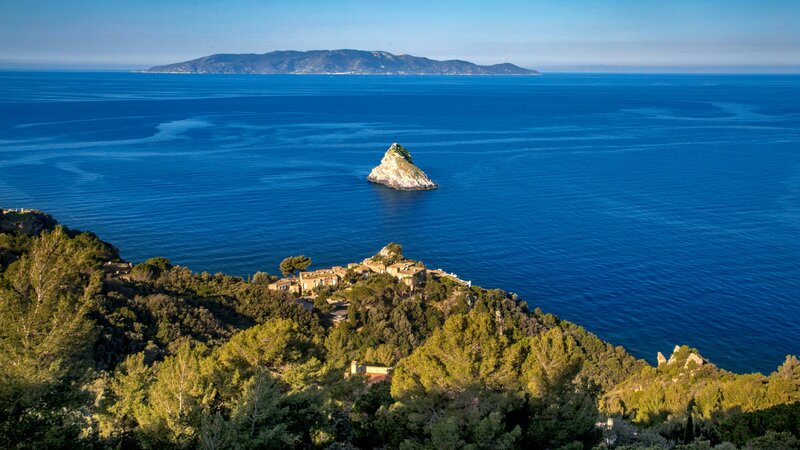 The Tris Hotel awaits you, offering a vacation rich in comforts and unforgettable beaches in an area rich with history and culture, to seek out the times and places of the Etruscans and enjoy the specialities of the local gastronomy.